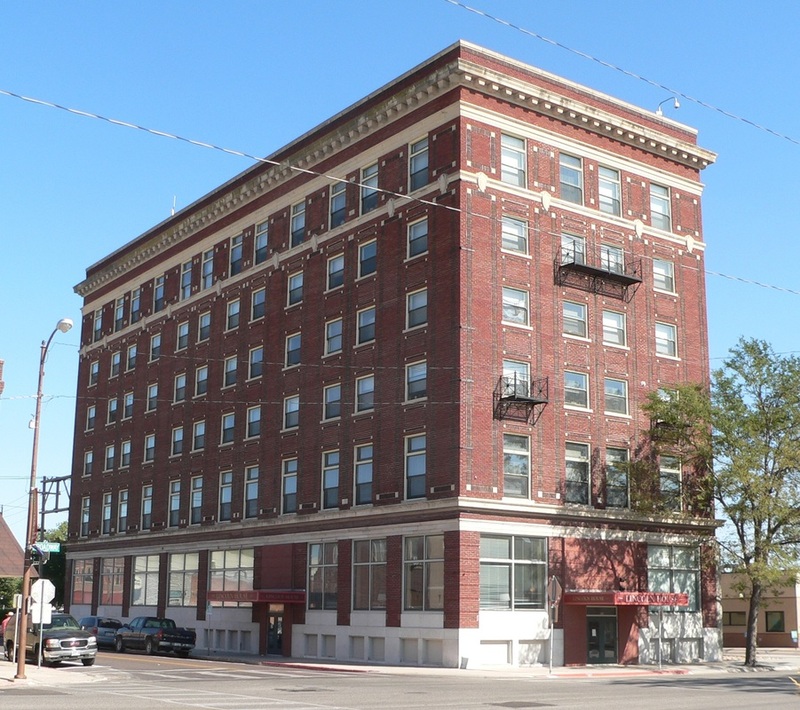 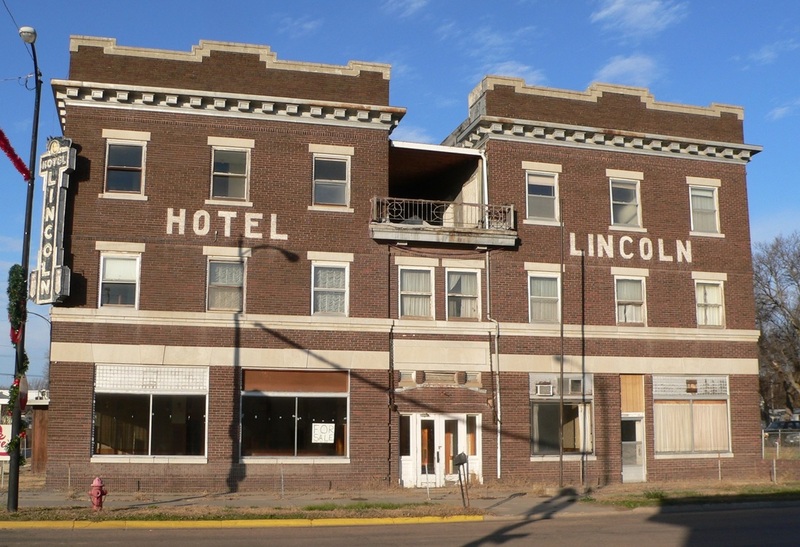 This Lincoln Hotel in Franklin, Nebraska was completed by the Nebraska Hotel Company in 1918, the same year as the Table Rock Lincoln Hotel is on the National Historic Register. 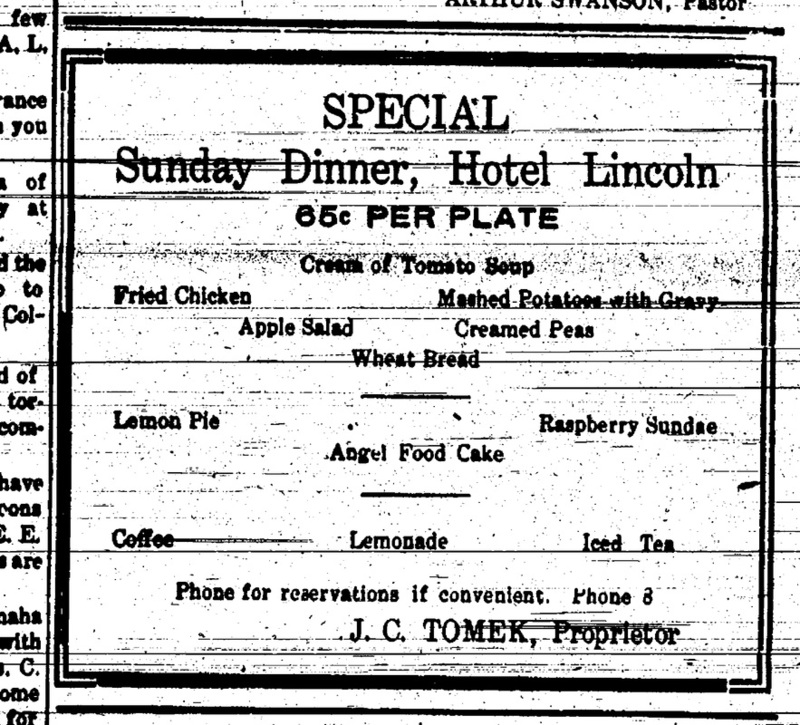 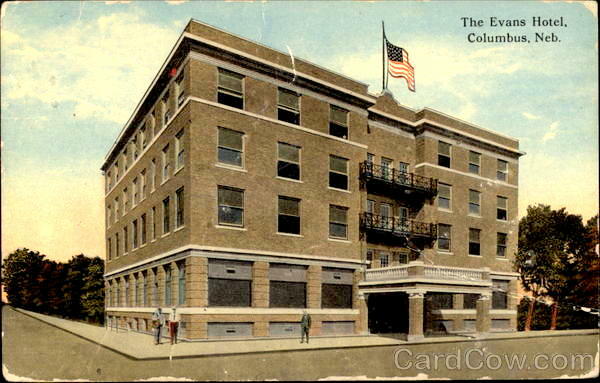 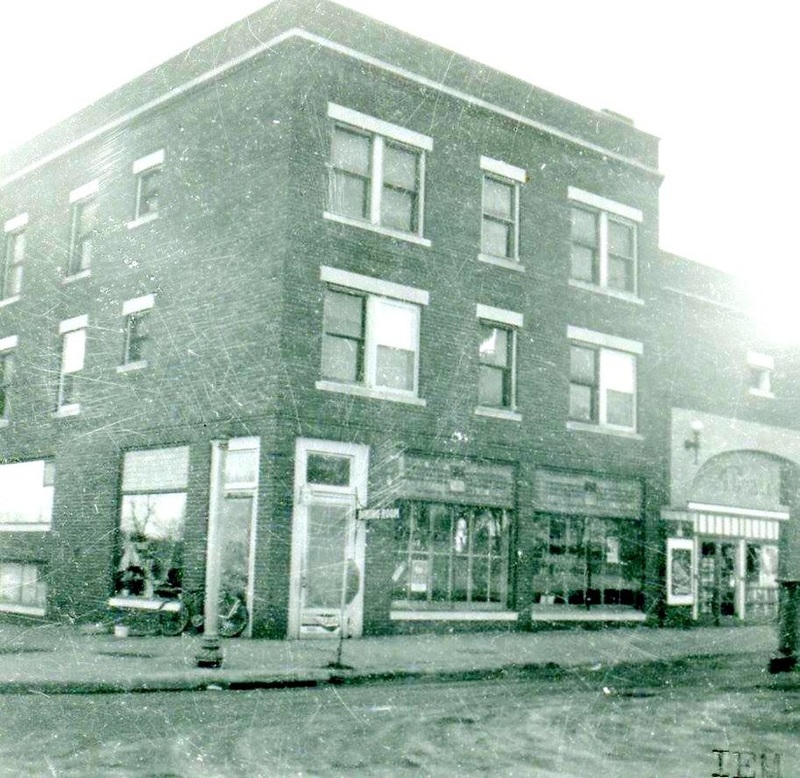 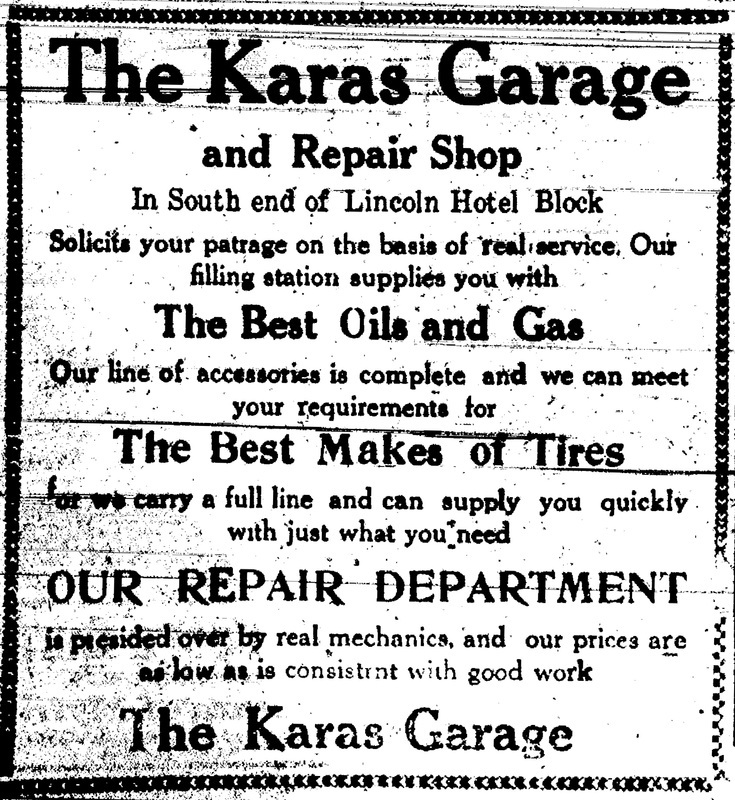 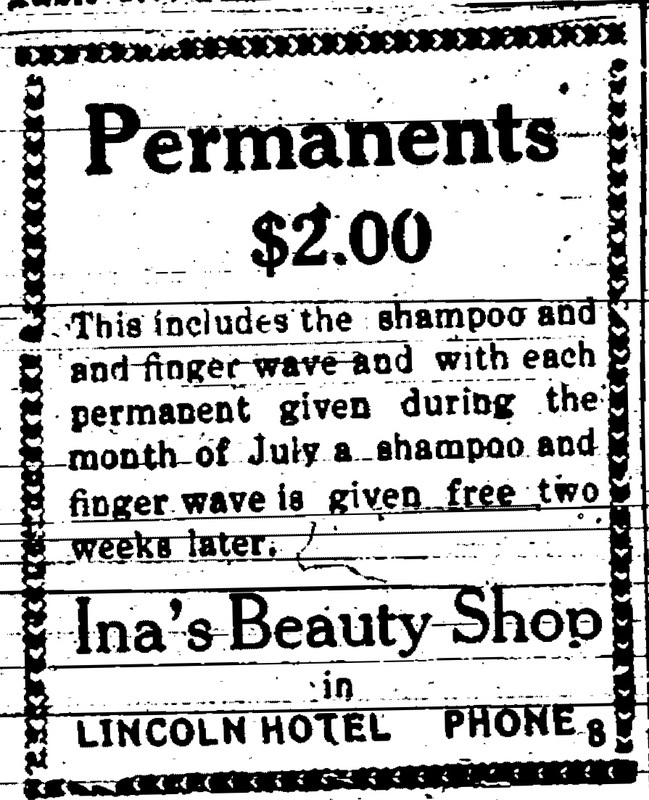 The Lincoln Hotel in Scottsbluff was completed the same year as the Lincoln Hotel in Table Rock, 1918. 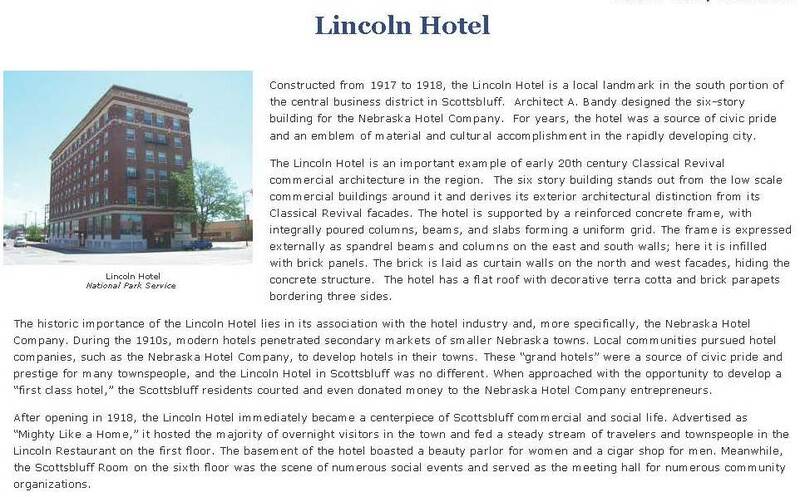 It was designed by architect A. Bandy.